The Presidential Envoy for Hostage Affairs said at the National Press Club there is concern about Tice’s well-being, given that it’s been six years since he was captured in Syria. Robert O’Brien, U.S. Special Presidential Envoy for Hostage Affairs, said this week the Trump administration believes a freelance journalist from Houston who went missing in Syria in August 2012 is still alive. 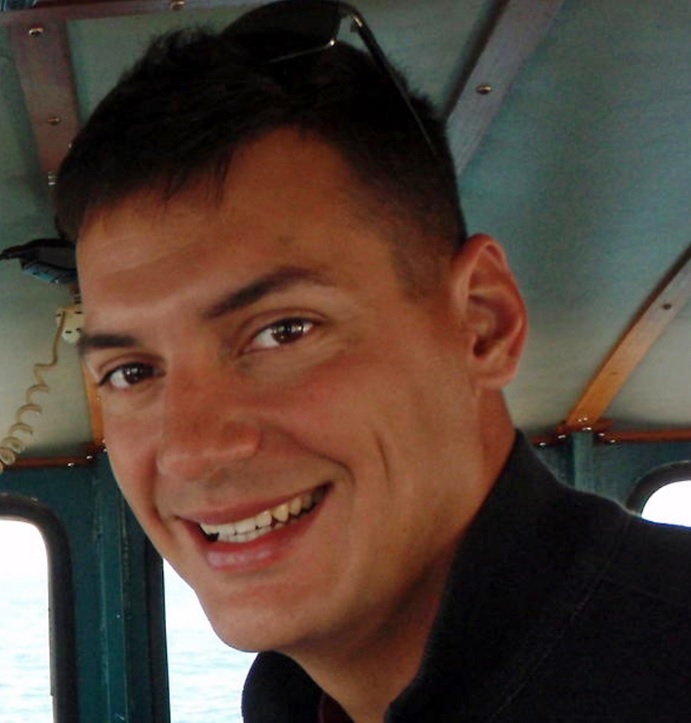 O’Brien spoke Tuesday about Austin Tice’s case at the National Press Club and said that “the United States government believes that Austin Tice is alive.” “We’re deeply concerned about his well-being after six years of captivity,” he added, although he didn’t provide any details. Tice, 37, was taken captive in Syria in 2012 when he was covering the civil war in that country. Over the past six years, an estimated 192 journalists and aid workers have been killed in Syria.